Enter the realm of Mortal Kombat! You are a combatant in Mortal Kombat, a fight for the survival of Earth! Choose from 15 characters, including the legendary Liu Kang and the mighty Scorpion, each with their own special moves and fatalities. Choose to fight in the single player campaign, complete with several difficulties and unique endings for each character. Take on a friend in the Multiplayer mode or see how long you can last in the Endurance mode. 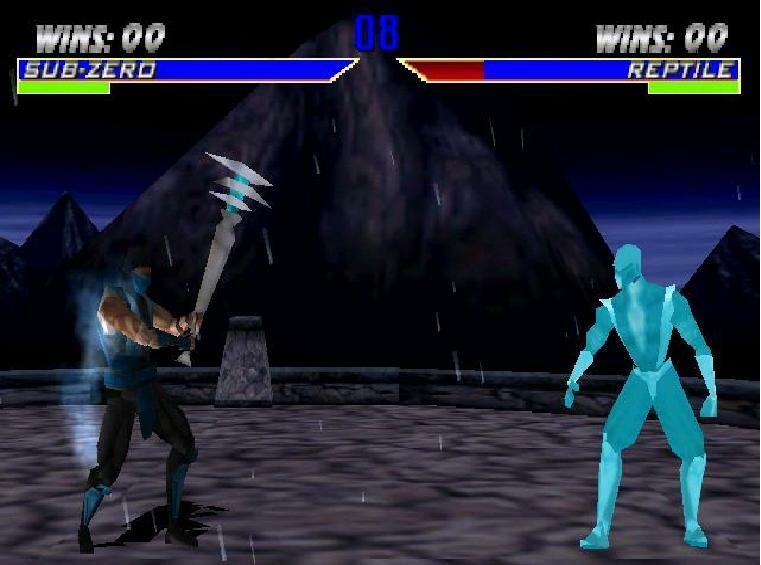 If you aren't a fan of the previous Mortal Kombat games, this one will make you a fan. It's pretty much the same game but with a few 3D elements tossed in.